Physical access control systems play a central role in the protection of critical infrastructures, where both the provision of timely access and preserving the security of sensitive areas are paramount. 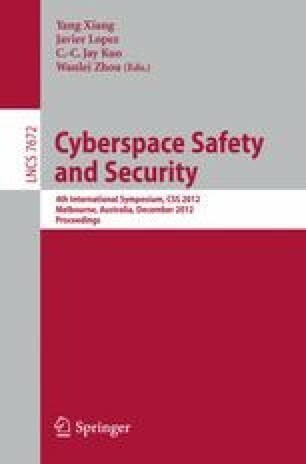 In this paper we discuss the shortcomings of existing approaches to the administration of physical access control in complex environments. At the heart of the problem is the current dependency on human administrators to reason about the implications of the provision or the revocation of staff access to an area within these facilities. We demonstrate how utilising Building Information Models (BIMs) and the capabilities they provide, including 3D representation of a facility and path-finding, may reduce the incidents of errors made by security administrators.